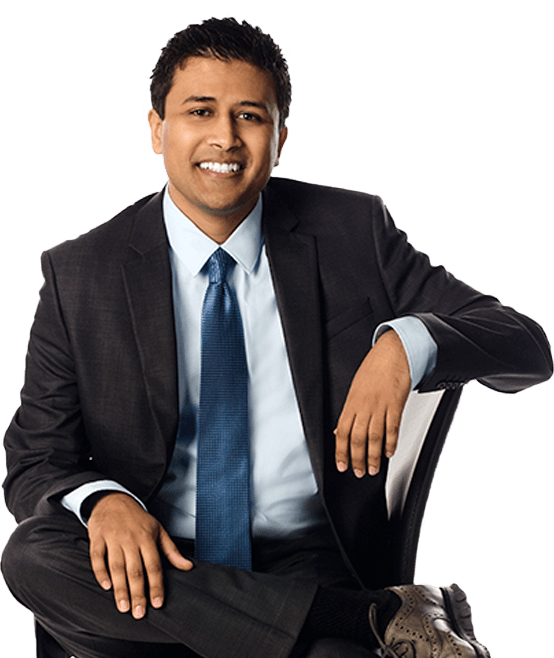 Ish Bhanu is an associate attorney at Hanna Brophy’s Riverside office. He received his undergraduate degree from UCLA in economics with a minor in political science. Ish went on to complete his legal education at the University of San Diego School of Law. He was awarded his Juris Doctor degree in May of 2014. Ish joined Hanna Brophy in 2014. He represents employers and insurance carriers in all stages of workers’ compensation matters. Ish also represents municipalities in CalPERS industrial disability retirement (“IDR”) cases, including cases involving safety officers. When Ish is not working, he enjoys playing tennis, going to the driving range, and traveling to exotic locations. During law school, Ish worked for a large international law firm in addition to local San Diego law firms doing employment, corporate, and white collar defense work. Through these experiences, he gained valuable courtroom experience and participated in all major aspects of a trial.